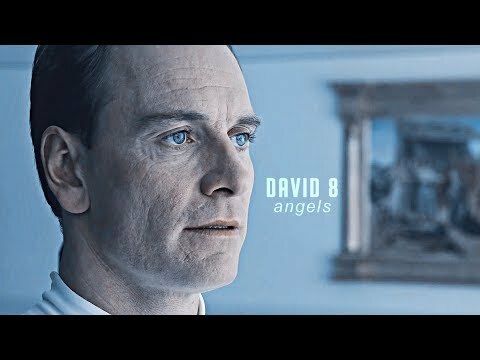 Was David your paborito character in Alien Covenant? 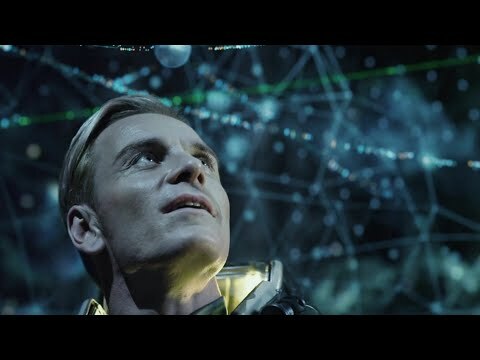 Was David your paborito character in Prometheus? a poll ay idinagdag: Was David your paborito character in Alien Covenant?